We are at the foot of the Dolomites and a few kilometres from Brenta. 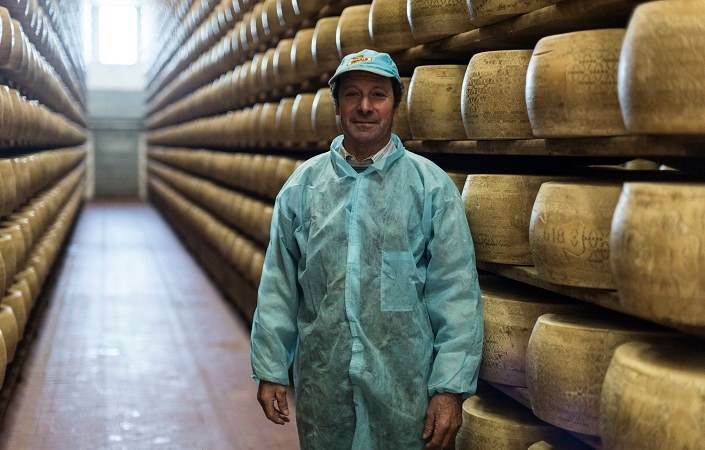 The territory in this area of the Veneto region is particularly suited to raising cattle who milk will be used to produce Asiago cheese and Grana Padano PDO. 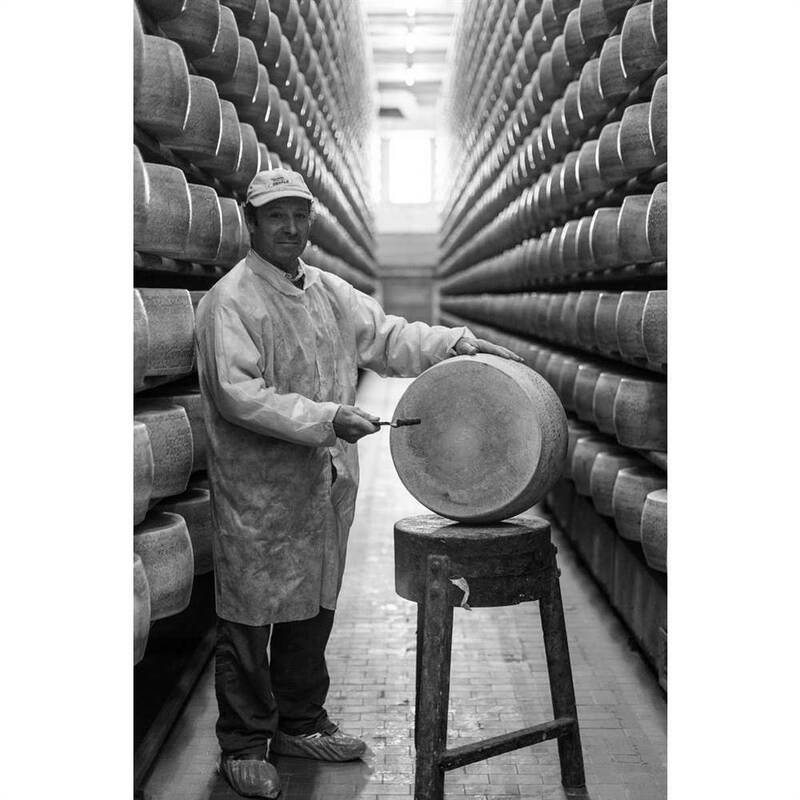 The Caseificio Sociale Casona was created on 18 November 1921 in the centre of Pozzoleone, when a group of local breeders decided to work together and joined a Cooperative for turning their milk into local cheeses. 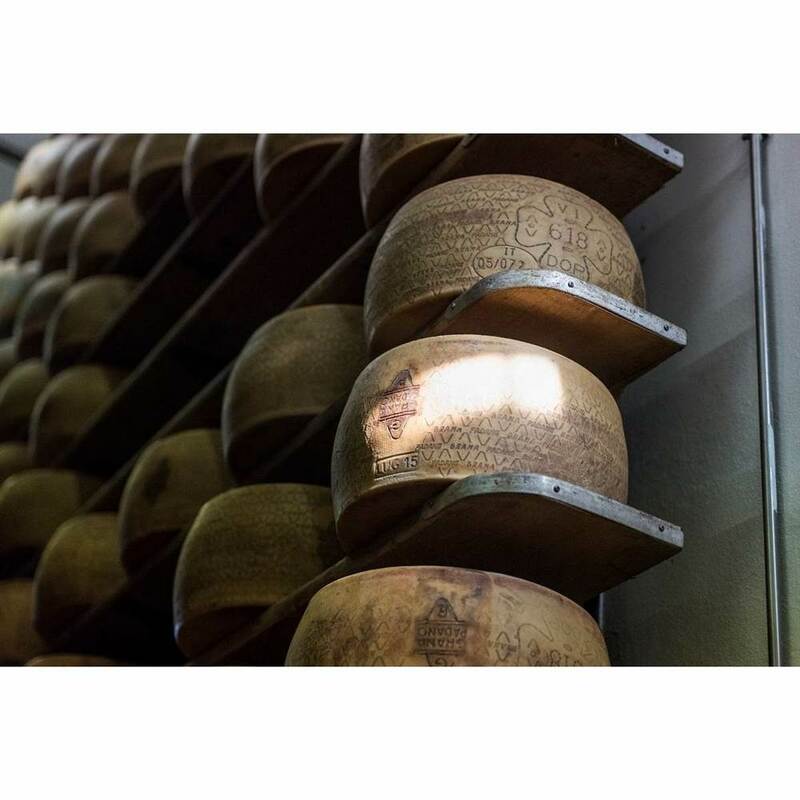 From that day forward, the cheese factory has been specialising mainly in the production of PDO cheeses such as Grana Padano and Asiago, both fresh and aged. As the years passed, new contributors from nearby areas joined and the Caseificio Sociale Casona grew; today it numbers 30 members. From 2015 to 2016, significant modernisation work was completed on the structure, which involved in particular the spaces used for the fresh Asiago production department, the administrative offices and the shop, including optimising and automating the production processes. 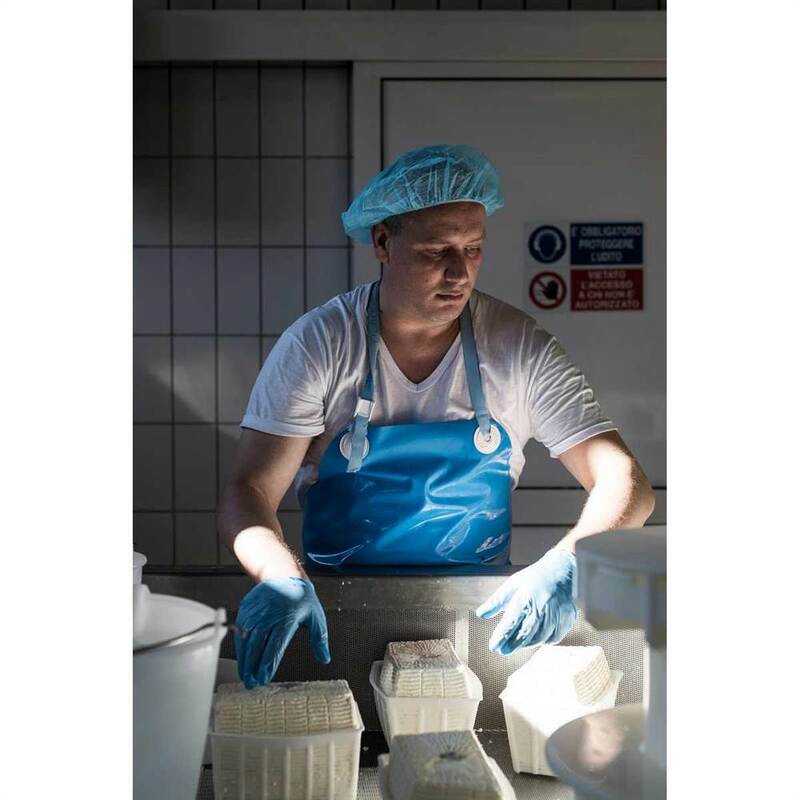 Today, the Casona Pozzolene cheese factory is equipped with a quality system constantly controlled by an internal laboratory and by high hygiene and sanitary standards. Of the milk processed daily at the factory (approx. 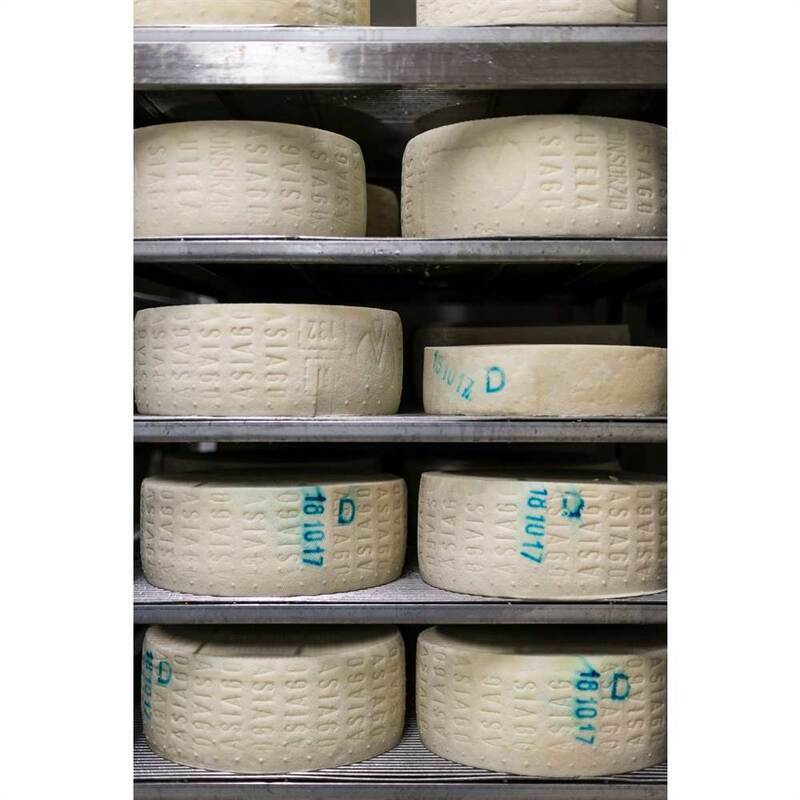 400 q), under cheesemakers’ supervision, 55% is intended for the production of Grana Padano PDO, 40% for the production of Asiago Fresco PDO and the remaining 5% for the production of Asiago Stagionato PDO, caciotta cheeses and dairy products. 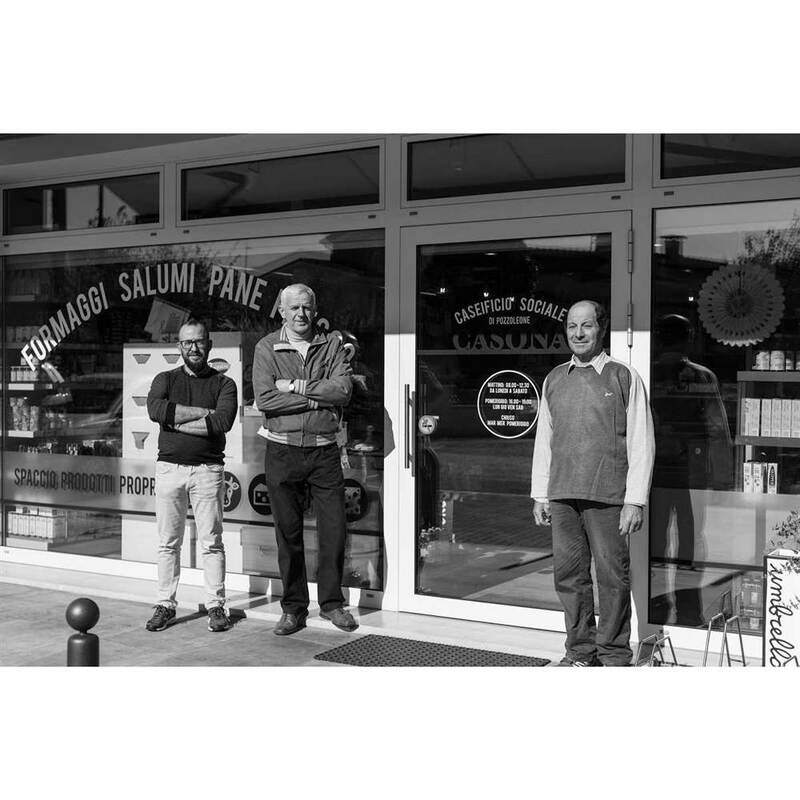 previous: Caseificio Sociale Canalone Soc. Coop. next: Caseificio Sociale di Baselica Duce Soc. Agr. Coop.